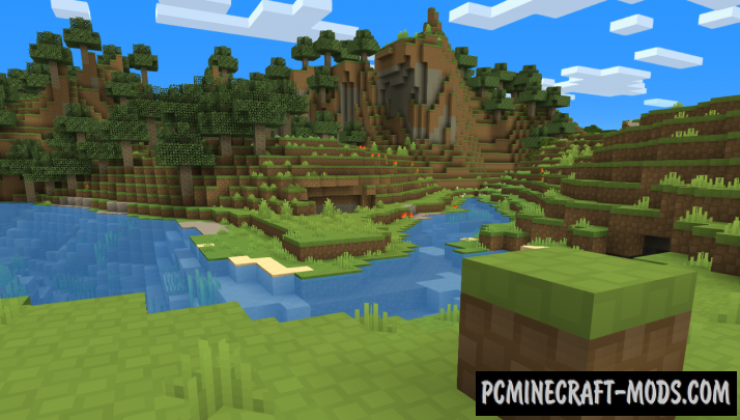 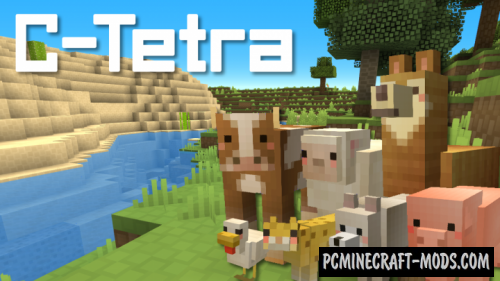 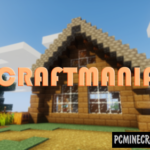 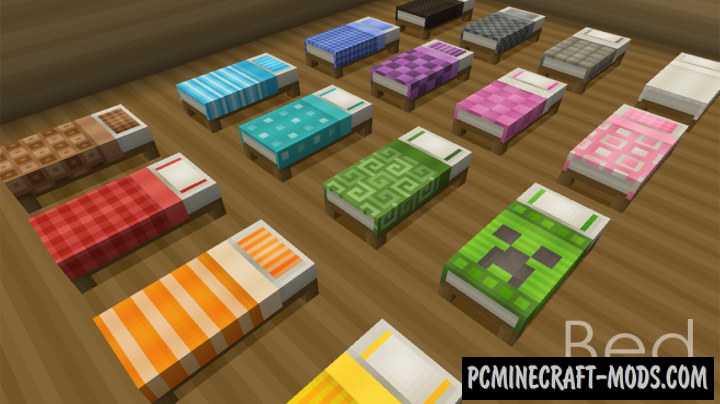 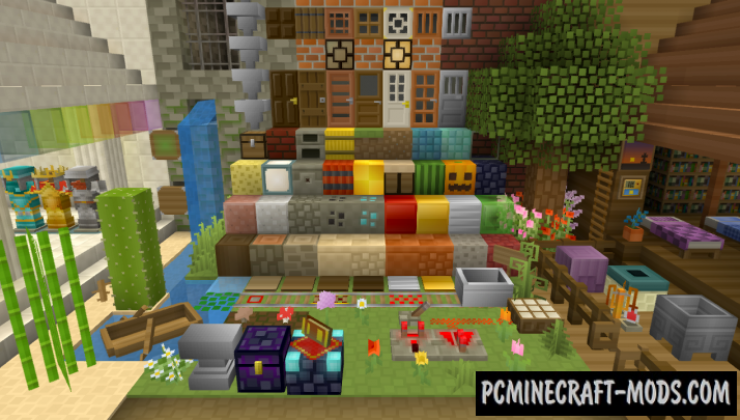 Here is a great cartoon resource pack called C-Tetra, which turns your favorite minecraft into a more cozy and very nice place. 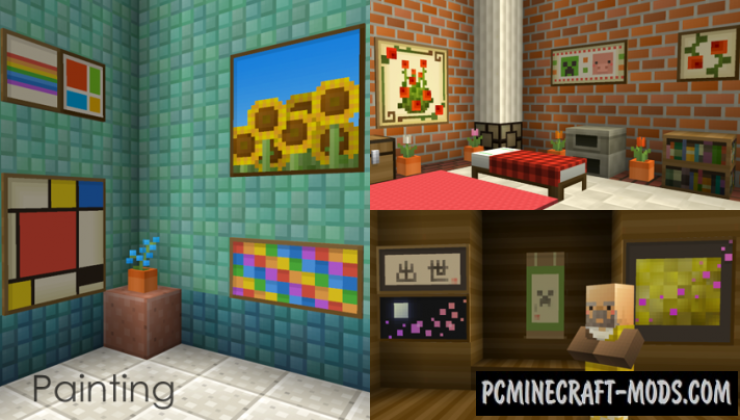 Despite its rather simple appearance, these textures are very well thought out and perfectly combined with each other. 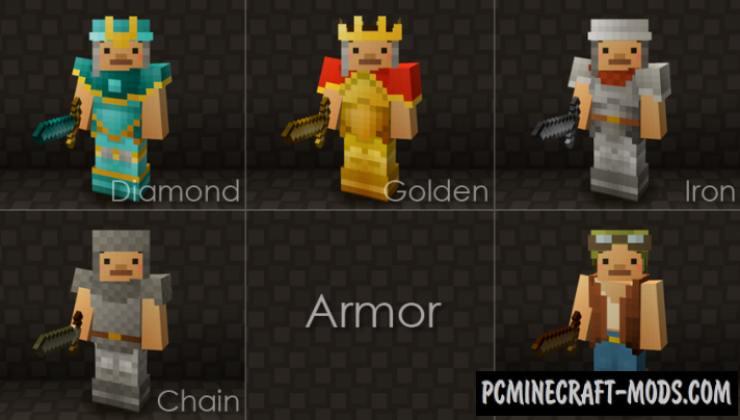 He will satisfy many players, despite their tastes and style of play. 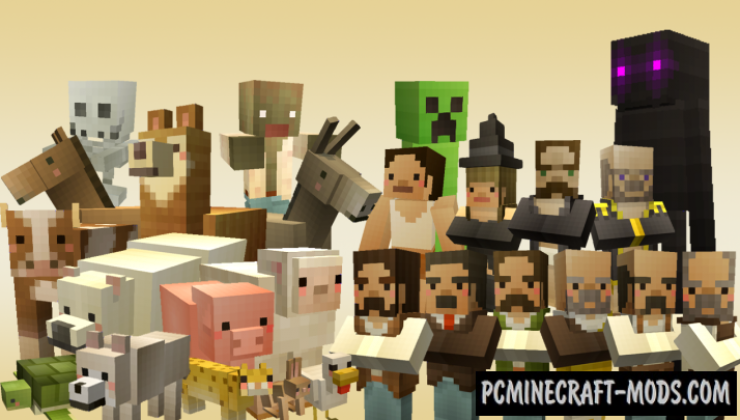 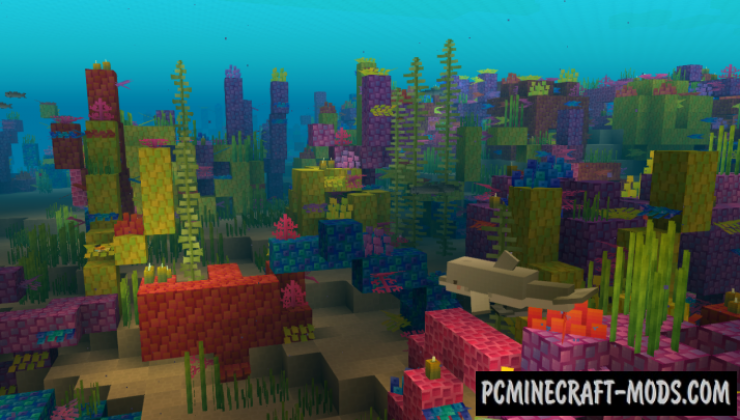 Mobs, blocks, clouds and even animals-everything will have a completely new look. This high-quality texture made in standard resolution 16 x 16 pixels.